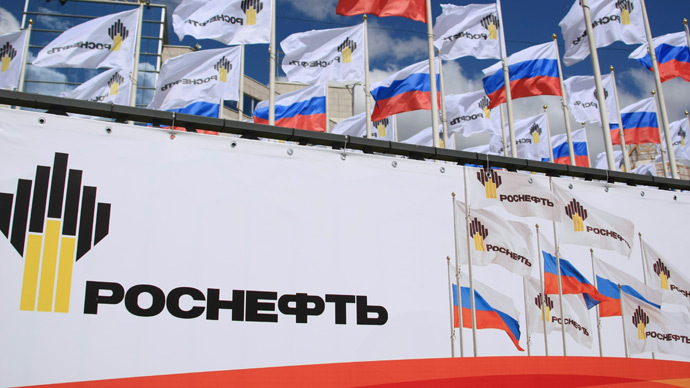 Russia’s oil major Rosneft is going to explore the Lebanon shelf together with America's ExxonMobil, Rosneft head, Igor Sechin told reporters on Wednesday. “Together with Exxon we would like to bid for Lebanese shelf. We have agreed to cooperate,” Sechin said. 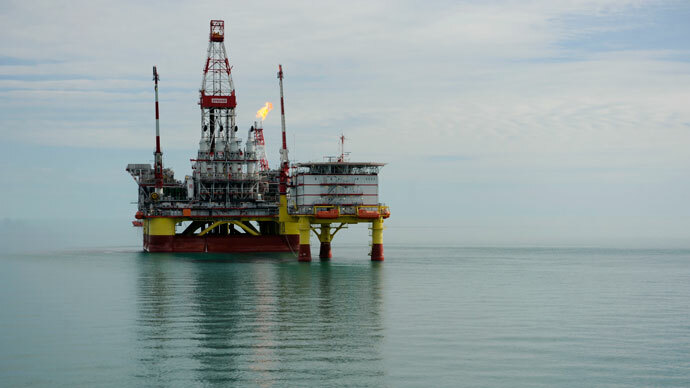 Three Russian companies have submitted requests to take part in the first round of bidding for rights to conduct geological exploration on the continental shelf. The companies are bidding as non-operators and lay claim on a minority stake in a future consortium. In total 52 companies from 25 countries have tendered, the shortlist will be made known on April 18. Initially more than 200 companies expressed interest in participating in the Lebanese shelf project but stopped short of applying. This showed that Lebanon had set very tough conditions for the tender, the country’s Energy Minister is reported to have said by Lebanon's Dailystar.com. “Lebanon’s conditions were much tougher than in neighboring countries but the interest of oil and gas companies was higher,” he said. This signals international confidence in Lebanon, its transparent management of the oil and gas sector and highly promising hydrocarbon resources off-shore, the Minister said. In January this year Lukoil, Russia’s second biggest crude oil producer announced it was in talks with Lebanese officials over developing oil on the Lebanese shelf. “We are interested in the Lebanese shelf and are in talks,” the head of Lukoil, Vagit Alekperov said at a press conference at the World Economic Forum in Davos back in January. 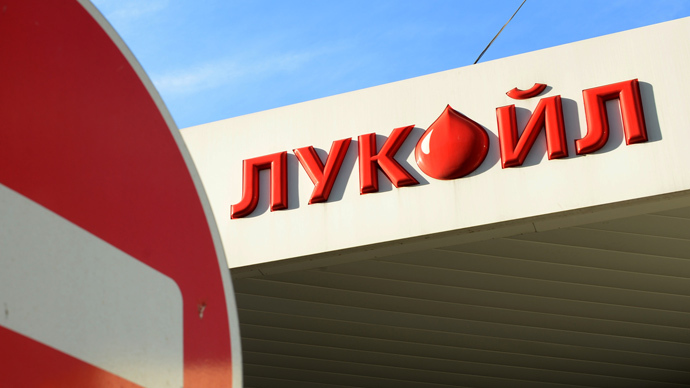 Lukoil is seeking to diversify its activities and decided to look beyond Russia’s borders after it was cut out of Russia’s continental shelf as only state-run companies - Rosneft and Gazprom - are permitted to own offshore licenses. In April 2012, representatives of private Russian oil companies wrote to then-Premier Vladimir Putin asking to be allowed to work on the Russian Arctic shelf. 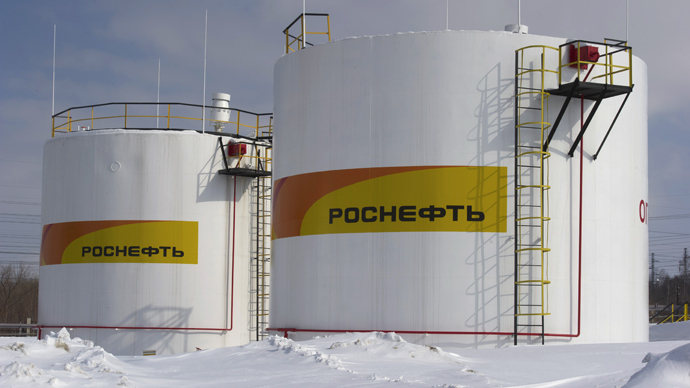 Lukoil has held talks with Rosneft over joint development of the shelf, but they haven’t resulted in any breakthrough yet.